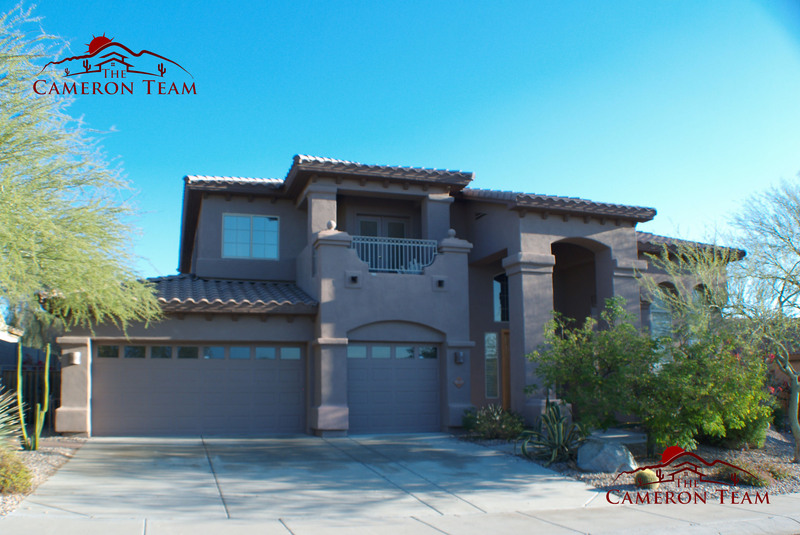 The Ladera is a two story home, 3,527 to 3,833 square feet with 5 bedrooms, and 3 bathrooms. This model is the largest among the Armonico models. Enter this house from the covered porch towards the combined living room and the dining room. The kitchen has a center island and also offers a separate breakfast nook. The family room is located next to the kitchen. The family room has a fireplace as an additional feature. The fifth bedroom and the laundry room are also located on the first level of the house. The third bathroom is located outside the fifth bedroom. 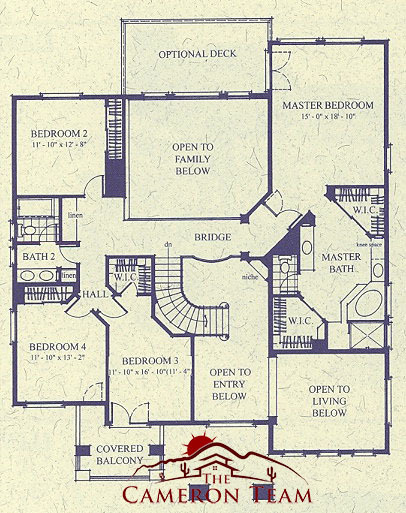 The second level has a bridge leading towards the master bedroom. 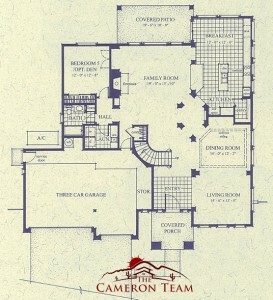 The master bathroom has two separate sinks, a separate tub and shower, and two walk in closets. The second, third, and fourth bedroom is also located on the second level of the house. 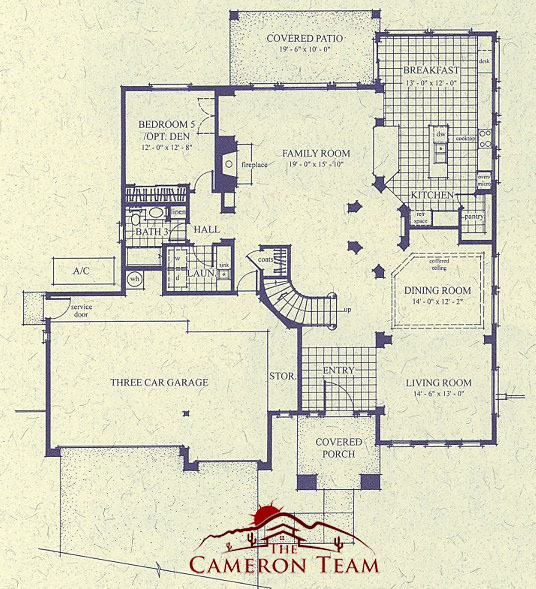 Each bedroom has a large closet.The second full bathroom is located outside the second and fourth bedroom. 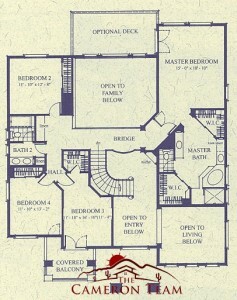 Some models chose an option of an additional master bedroom and a powder room on the first level. It also has a garage that can accommodate three cars.